TriCycle and Run is your Official Bike Store for 2019 IRONMAN 70.3 Eagleman on Sunday, June 9! 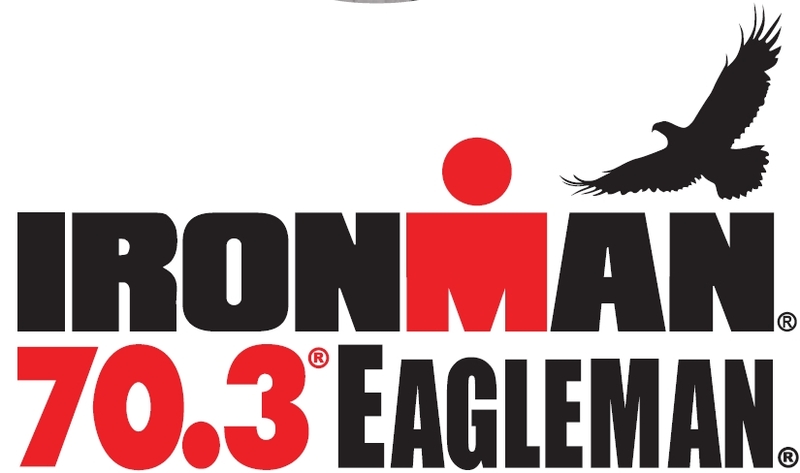 Below please find all the information you need for Bike Services for the 2019 IRONMAN 70.3 Eagleman event on Sunday June 9. We look forward to this event every year, and look forward to helping all of you meet your IRONMAN goals this year! Please note that all bikes shipped to our store, but be received NO LATER than Wednesday, June 5th. We are offering a ready-to-go ‘Bento Box’ special as well. Email us your wish list of race day essentials, and we will do our best to fill your order, box it, invoice it, and have it ready to pick up at our IRONMAN Village booth. Use our event email address eagleman@tricycleandrun.com to send us your list! Any questions that you may have regarding services offered or product /brand availability, please email us at eagleman@tricycleandrun.com. Don’t want to worry about packing all the little things for your big day in Cambridge? Don’t worry, we’ve got you covered. We offer a special “Bento Box” offer to all athletes participating in the 2018 IRONMAN 70.3 Eagleman event on June 10. You can send us your list of items you would like to pick up at the IRONMAN Village, and we will pre-pack them and have them ready for payment. Items you may want to order can include anything from nutrition items, CO2 cartridges, inner tubes, inflation devices, and the list goes on. All the little things you might need for the best race possible! To take advantage of our special offer, just email Laura at eagleman@tricycleandrun.com DEADLINE TO SUBMIT A REQUEST IS JUNE 6TH. Packages can be picked up at our tent inside the IRONMAN Village beginning Friday June 8. 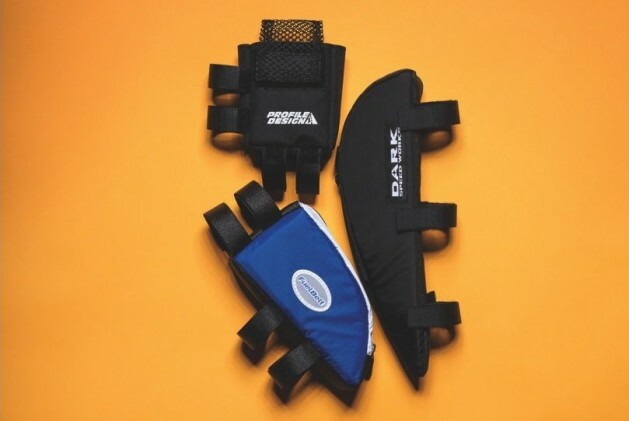 We are an authorized dealer for many popular brands including: GU Energy Labs, Bonk Breaker, NUUN, Clif, Honey Stinger, X-Lab, Continental, FuelBelt, SPIBelt, Balega, Generation UCAN, SaltStick, BASE Performance….and so many more! !